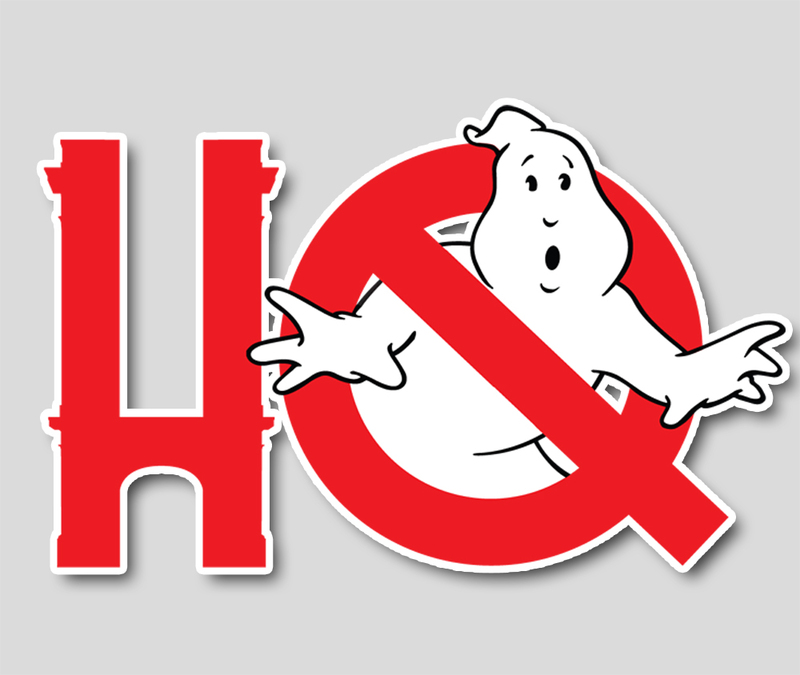 This week on the show, wrapping up Ivan Reitman's comments on the Empire podcast, chatting Diamond Real Ghostbusters toys, talking CG Harold Ramis possibilities and more. First up, Ivan Reitman had a guest-spot on the Empire Podcast while down at the San Diego Comic-Con and had a few things to say about the direction of the franchise, the animated film, and Ecto Force being on hold. Then Diamond Select snuck under the radar the announcement that their next wave of figures will include six Real Ghostbusters offerings. Also on this show: the "news" that a CGI Harold Ramis may be in our future, a mystery can of 16mm film from Bobby's Toy Chest, Ghostbusters 101 #5 chat, and a debate on whether or not Ghostbusters screenings in cemeteries are in poor taste.